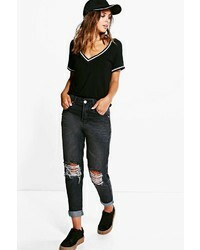 Boohoo Embroidered Jeans With Distressing $44 Free US Shipping! 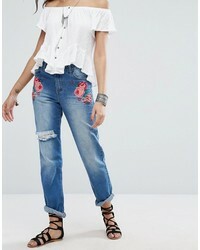 Boohoo Floral Embroidered Mom Jeans $44 Free US Shipping! 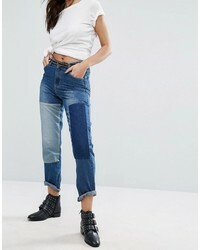 Boohoo Patchwork Denim Straight Leg Jeans $44 Free US Shipping! 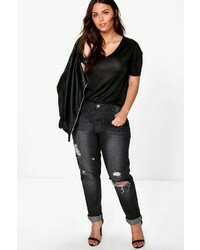 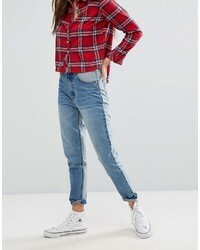 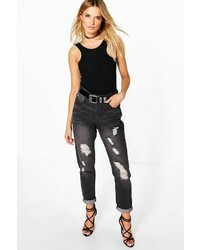 Boohoo High Rise Slim Fit Jean With Frayed Hem $44 Free US Shipping!